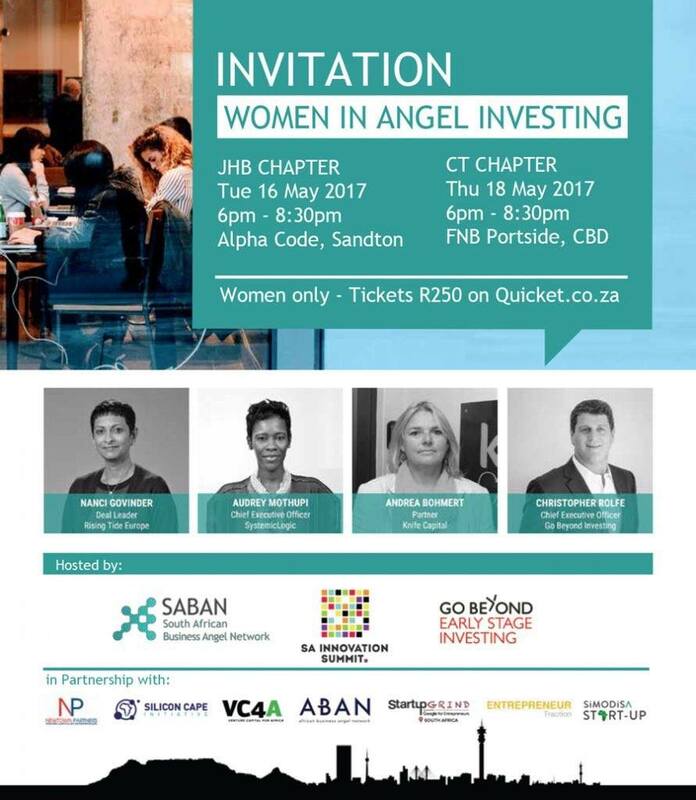 The “Women in Angel Investing” Session in CT was hosted by Innovation Summit, GoBeyond Investing and SABAN on May 18th. Women Investor groups are becoming more economically active in SA. Awareness of Angel Investment class is key.